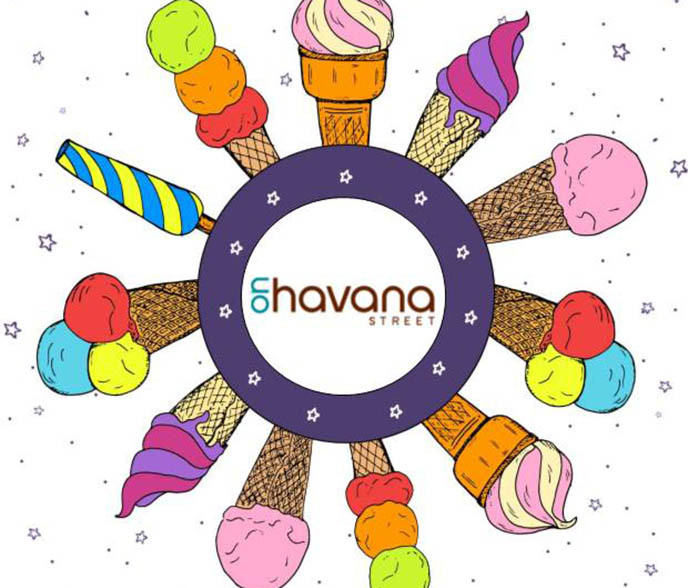 Sample free frozen treats on Havana Street from 12-4pm to celebrate National Ice Cream Day. At 5pm the Havana Improvement District will announce the winners of six – $39.99 Elitch Gardens General Admission tickets, one- $20 Parking pass, and one-$40 VIP Rapid Ride Pass (a $300 value). All winners will be notified by phone.